The new SimCity continues to look impressive, in newly released footage developer Ocean Quigley shows the way that cities located near one another can transfer resources (and crime). PCGamer spotted this video that details the overlapping systems of SimCity and how the always on multiplayer plays into it. Lifted from SimCityEA’s Youtube channel. 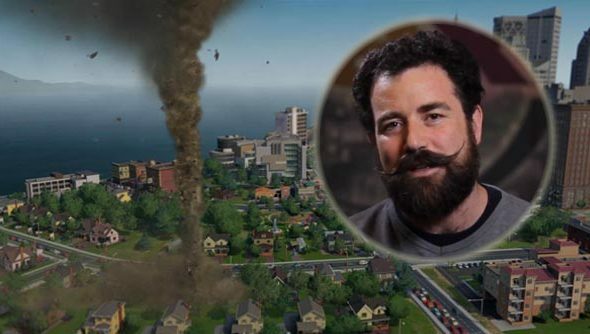 We’ve been quite taken with the new SimCity: personally I’ve only been able to see the footage that has been released by the marketing department, that covers mostly the disasters, though Phill, Steve, and Paul have all seen the game in action (read their thoughts by following the links). SimCity is currently heading towards a 8 March release date.